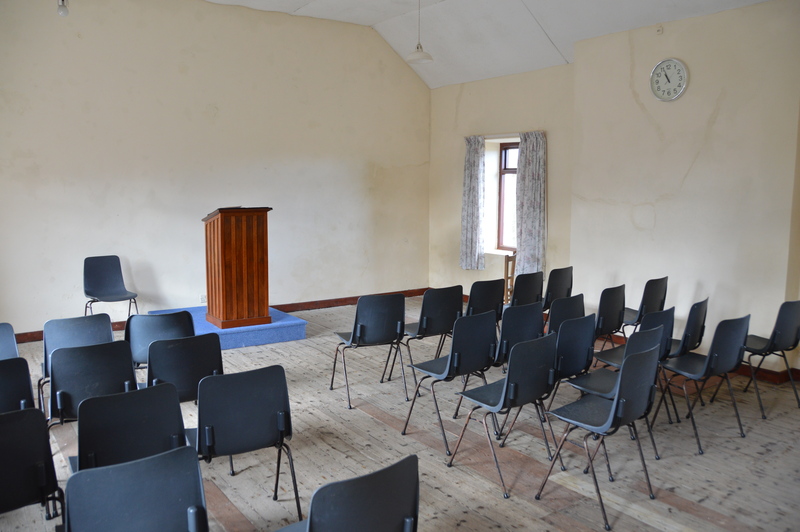 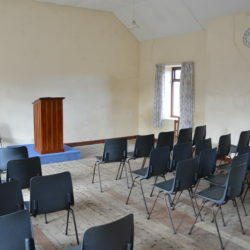 FORMER SCHOOL HOUSE AND CHURCH HALL WITH A FLOOR AREA OF APPROX. 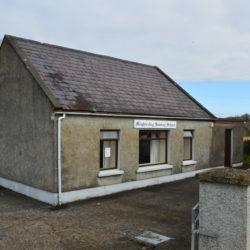 750 SQUARE FEET SITUATED OPPOSITE NO. 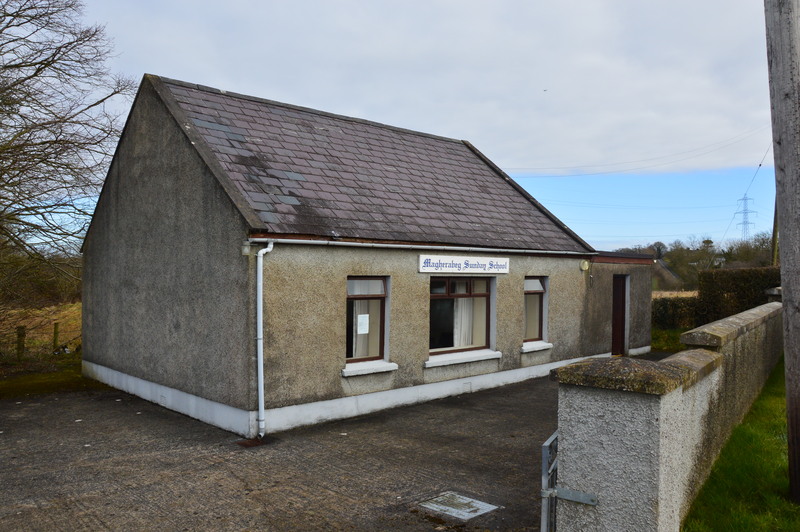 173 MAGHERALANE ROAD RANDALSTOWN WHICH WOULD HAVE POTENTIAL FOR A VARIETY OF USES ( SUBJECT TO APPROVAL ).